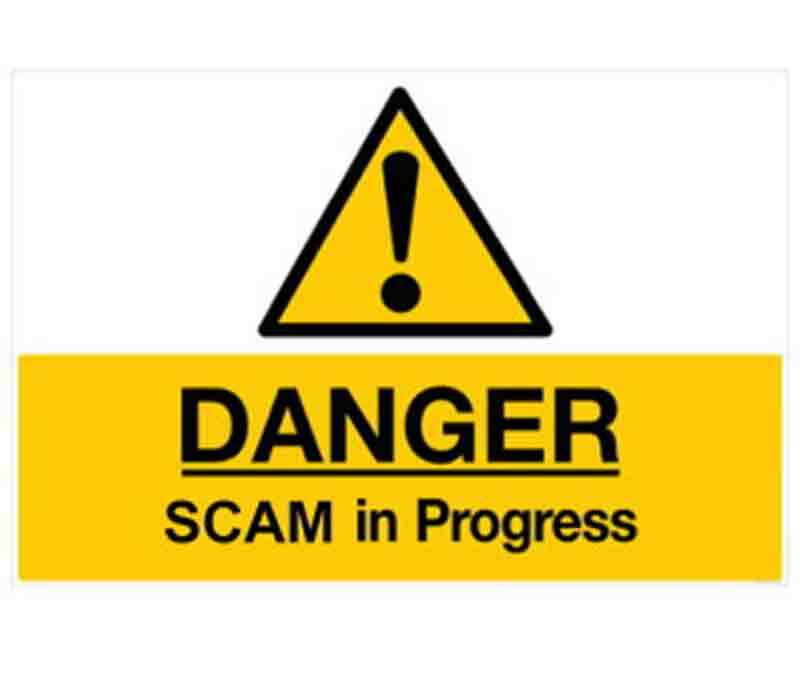 Recently we published a story on RBZ warning the public against Ponzi and Pyramid schemes. The principal financial regulator fingered MMM Global Zimbabwe (MMM) as the biggest Ponzi/pyramid scheme offender. MMM dominated the discussion on this story, but I then realized that, by releasing the warning the RBZ has accepted and exposed itself. The RBZ is clueless on how to regulate a pyramid scheme like MMM and has no legal authority to stop it. Releasing a press statement warning people is a noble move, but not having the regulatory authority to stop it speaks volumes on how prepared the RBZ is to deal with issues outside of its traditional financial regulations. It is not the first time this year that the RBZ has issued a warning to the public. The RBZ warned the public against using BitCoins, citing that they have not put in place regulatory measures for cryptocurrencies, again exposing a broken regulatory system. In defense of its inability to regulate the Ponzi/pyramid, the RBZ stated that MMM Global is run by Russians who have no direct link with Zimbabwe and have no physical or legal presence in the country and as such cannot be persecuted or shutdown. But, in a similar case, the South African Reserve Bank (SARB), through their National Consumer Commission was able to shut down MMM South Africa investor accounts. It was able to use a legal loophole in their Consumer Protection Act that that stated that any scheme that has a return of 20% above the repo rate (6.25%) will be classified as a “multiplication scheme” – otherwise known as a Ponzi scheme, and therefore is illegal. The SARB initially investigated MMM because it triggered money laundering filters as it had gone beyond the legal understanding of a “stokvel” or community fund (rounds) due to its high return on investment of 30%. Currently, MMM accounts in Zimbabwe have been frozen until the 15th of September, due to an imbalance of funds. Too many people were withdrawing money that depositing money, alerting their regional head, MMM East Africa, and calling them into action by freezing the MMM accounts in Zimbabwe. It is their hope that by the 15th of September, new members would have replenished the system, but currently, MMM is showing initial signs of financial collapse, something that is predictable even mathematically. The RBZ warning may be justified but a little too late with the current state of things. It is quite clear RBZ has to play catch up and update its regulations if it still wants remain in control, public press statements are not enough. It’s only a matter of time before a new pyramid scheme pops up, or like in South Africa, MMM can simply restart. Until then, all it can do is watch as people are sucked into pyramid schemes and hope that the public won’t get conned of their hard earned money. RBZ needs to put its house in order first before they go outside and try tackle tech schemes! The biggest Ponzi running under the watch of RBZ is cash shortage! Banks are creating cash shortage to make profits under or maybe aided by RBZ officials. Money is imported into the country, the banks with-hold it, gives it to their runners(money-changers) at 7% fee. The money changers then goes on the streets and charge 10% fee for anyone who wants cash. If that is not a scam ponzi under the control of RBZ, then what is a Ponzi? Everytime I warned my friends about this, they talked back at me like I am an idiot. I want them to lose money, so I can say “I hate to say this but I told you so!”. Its a pity that the Zimbabweans are running away from the unstable banking system who can not do their traditional duty of investing their clients money to acrue interests. Its unfortunate that what the clients gets from the banks are bank charges. Where on earth can people of Zimbabwe find somewhere where their hard earned cash is safe? Batsirai, I think you are the one who is clueless here. If you are saying that South Africa failed to regulate MMM, why are you blaming RBZ for not trying. Don’t blame RBZ when people are making bad investment decisions.